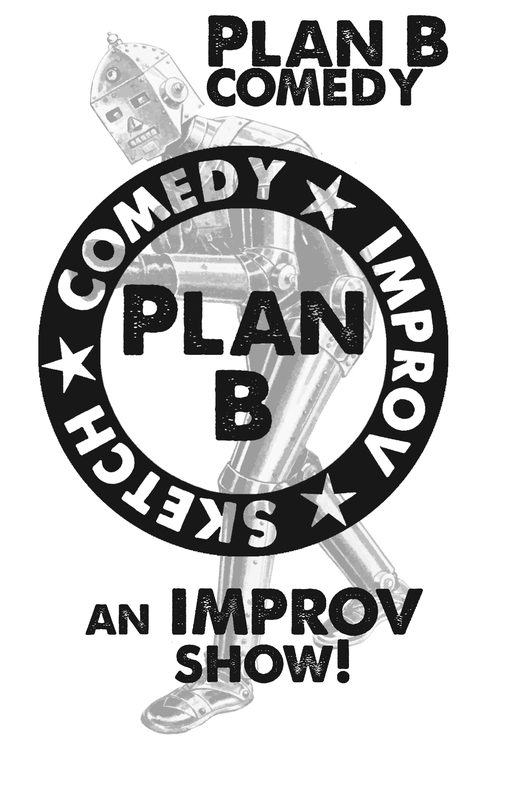 Plan B Comedy brings their unique energy and fun to The Z for an improv show! It’s all made up on the spot based on suggestions from you, the audience. We literally can’t do it without you! *Door Price goes into effect 1 hour before show starts.